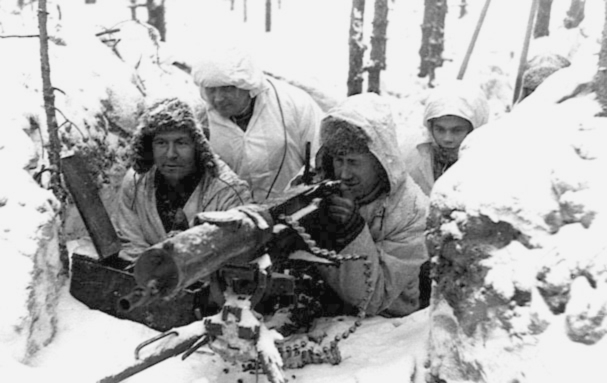 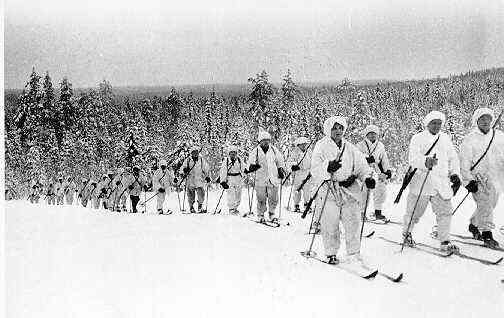 Before the 1939 war with Russian, the Finnish army was among the smallest in Europe, and at the time of the invasion could only field nine divisions. 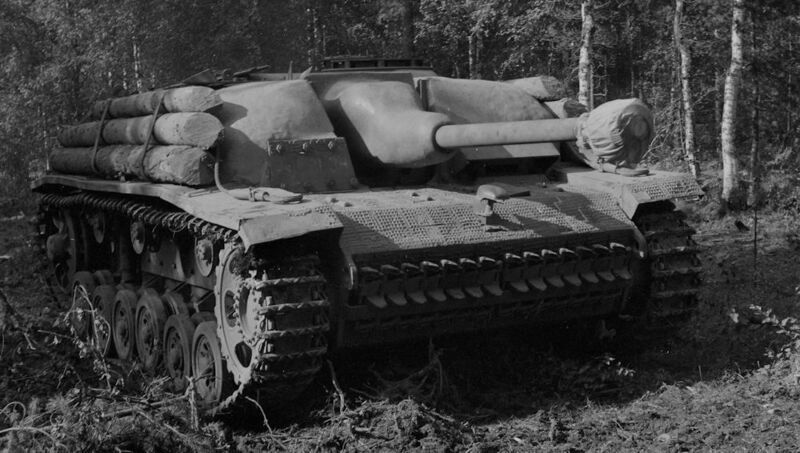 Each one of these divisions was stationed in one of nine districts throughout Finland. 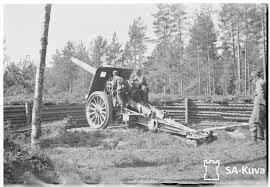 To back up these nine divisions they could add a cavalry brigade containing two regiments plus artillery support.